If e-commerce is becoming a larger part of your business, you’ll want to read this paper. 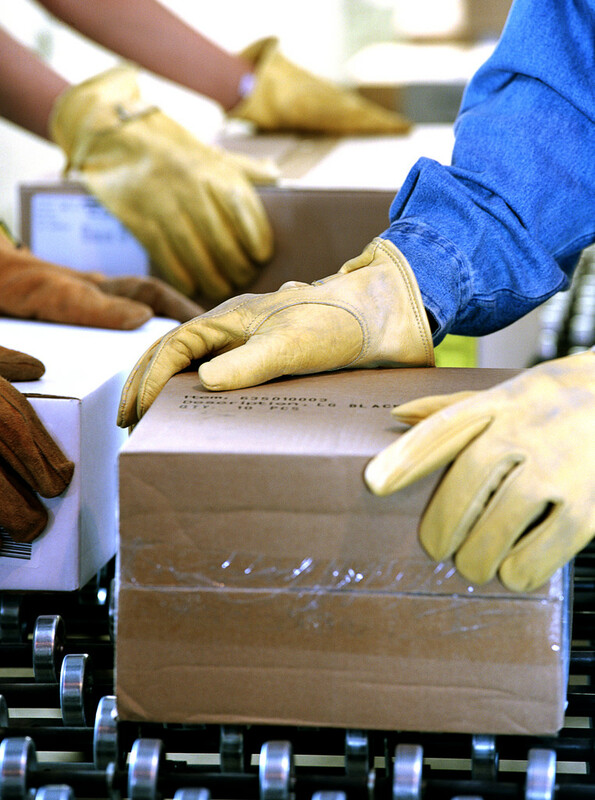 Picking and packing e-commerce orders can be expensive if your distribution center isn’t set up to handle them efficiently. This paper outlines 10 tactics that you can use to keep fulfillment costs in check as e-commerce volumes grow.